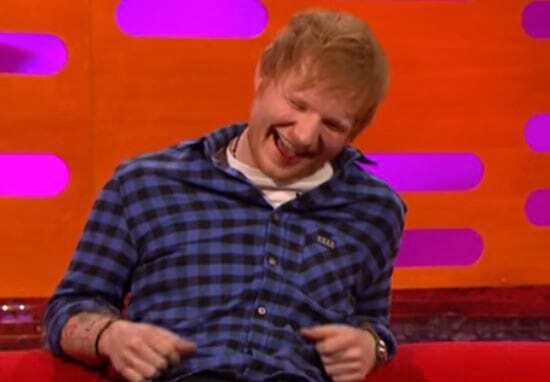 Ed Sheeran likes to bring a selection of toys when he goes on a date. No, not those kind of toys… we don’t think. 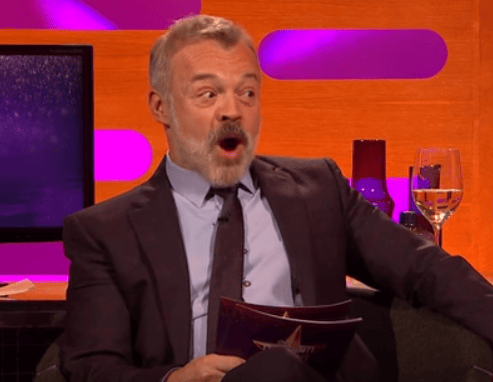 Speaking on Graham Norton, the Lego House singer admitted that he once took some Lego on a date with a girl, made the pirate ship, and then left. Describing himself as a ‘big kid’, Ed put all the focus on the Lego, and none on the potential blossoming romance. I remember I once went on a date when I brought the Lego set, made the Lego set and then left. Surrounded by a horrified Norton, Matthew McConaughey, Christina Ricci and Josh Widdicombe, Ed held his head in his hands. Graham said, ‘I hope you gave it to her as a gift at the end’, leaving Ed in an awkward silence. Not only did he make a Lego ship and then leave, but he took the ship with him! I can’t imagine there was a second date after that.